A: Sorry, friend. Now we only support the Arab countries cash on delivery. A: Happy new year! thanks for your email. dear Can you tell me which is your channel? Q: Is This product ready? And Can delivery to Indonesia? Terrific purchase. First time flier (11 years old). Very quickly had it up in the air. Battery lasts much longer than expected. Crashed the plane repeatedly and hard - into ground, trees, fencing... Still flying. Video is accurate. Styrofoam is now starting to separate at nose due to repeated abuse - will get a light glue and coat. Will purchase again or upgrade. FUN FUN FUN. 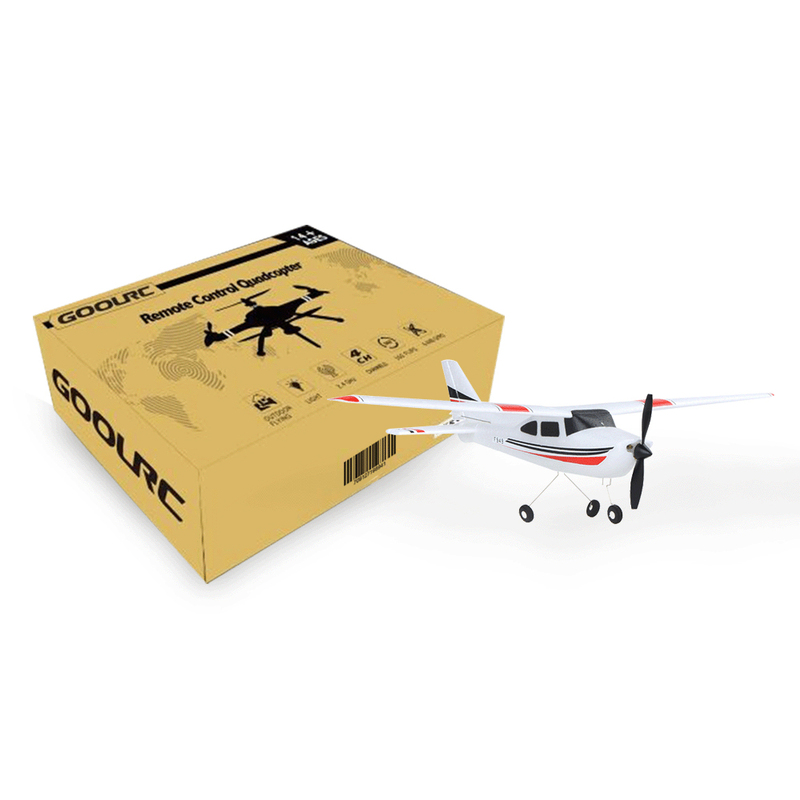 Excellent rc plane for the price you pay, easy for beginners and good durability, I'm amazed how much you get for the price you pay not even my local rc shops can come close to what rc offers value for price. Will definitely shop with these guys again and would recommend you buy from them first. A great plain for beginner like me. You will not regret of it. Charge fast and fly long enough. You deserve it! It is very easy to fly, this is my first airplain, so choose this cheap one. Price really good! Never thought of buying such a cheap plane, my wife forced me to buy this one. Woo, I can think about spend less money on hobby in the future. Thank you seller. all come right, quality good, product just like description. recommend. it is fast and i can't fly in my backyard, have to move a little far from home, so can only fly it in the weekend. But it is ok.
For the package list, the spare charger is good , the screwdriver is also in good quality. Good seller and nice service. You need to buy the batteries at somewhere else, but for the plane itself is overall good quality. 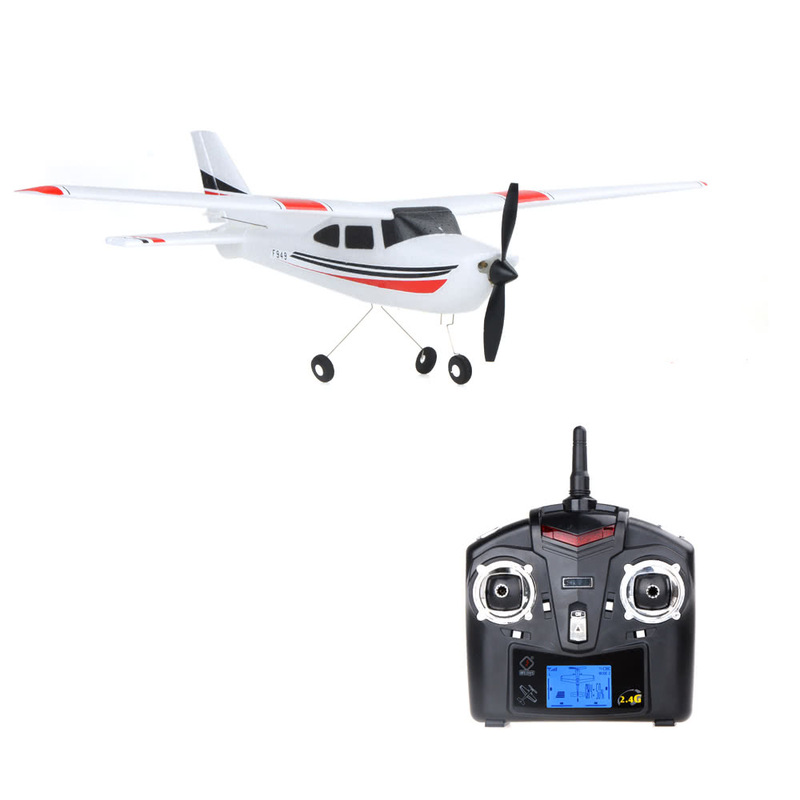 Not took me so long time to understand and handle with the wltoys f949 airplane since it is a entry level airplane. But still feel exicited ! I have used the charger for a couple of times and it still works without any issues. Brilliant buy. The volume of the rubber can be adjusted, so that's really a sweet design for me! Love the details of this plane. Not much disadvantges to say. 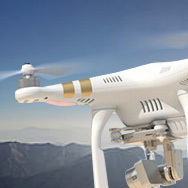 I have tried a couple of advanced rc airplanes and this one was good. The transmitter of wltoys F949 is good and easy to use. Overall good buy. Great seller and producer. Gonna try one more next time from them. 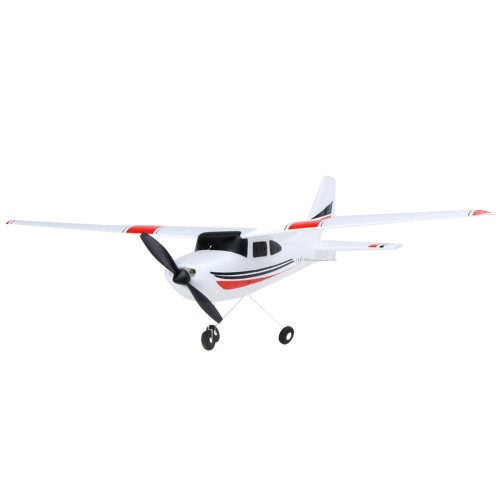 I heard that it is desined according to Cessna-182 real plane,it has a cool appearance. I like its cool apearance. It just like the real plane. I can control distance it from such a long distance, that made me excited. To me the price for my item is just in middle, but the quality is good, Great buy.